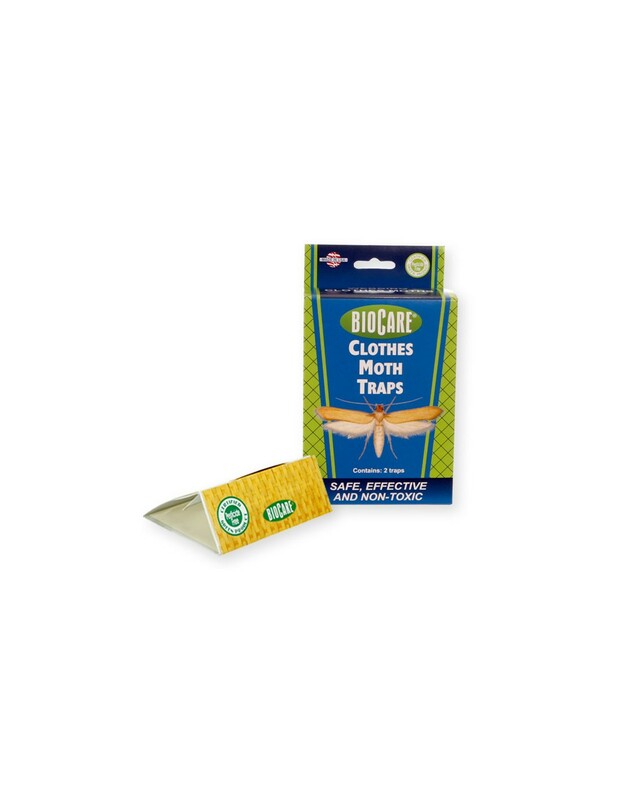 The BioCare Clothes Moth Trap attracts and captures adult male webbing clothes moths. 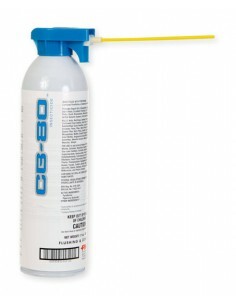 This Trap signals when a damaging infestation is present; it DOES NOT control larvae which feed on clothing. Clothes Moths occasionally occur in homes where the larvae damage clothing and other personal objects made of wool, hair, fur or feathers. Female moths are especially attracted to oily or soiled fabrics, where they lay their eggs. The moths avoid light and are therefore difficult to find and identify. 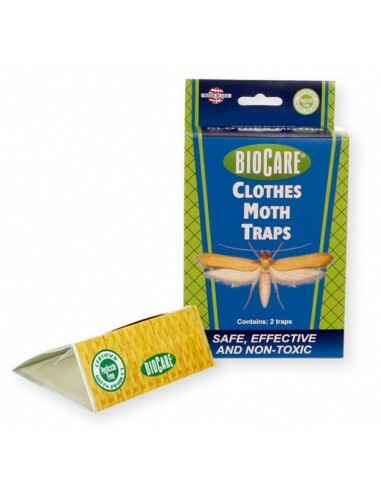 The BioCare Clothes Moth Trap catches webbing clothes moths during their mating season by using a natural pheromone lure. 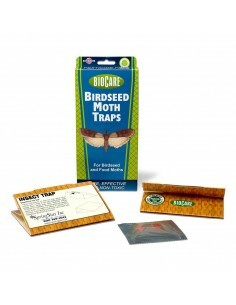 If moths are found in the trap take immediate measures to control the larvae. Search out damaged fabric and destroy, dry clean or freeze them (in a deep freeze for at least 14 days). Long-term use of the Clothes Moth Trap will reduce troubling infestations without the use of toxic chemicals. Comes with 2 complete traps. Replace every 3 months or sooner. 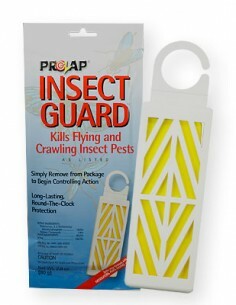 BioCare Clothes Moth Trap Manufacturer: SpringStar Inc.